UKDN Waterflow has successfully achieved OHSAS 18001 Certification (Health and Safety Standards) for its drainage operations. This certification completes the accreditation for the company’s existing ISO standards, integrating with the principles of ISO 9001 (Quality Standards) and ISO 14001 (Environmental Standards). The Occupational Health and Safety Advisory Services (OHSAS) accreditation is a single unified approach to control and improve health and safety performance internationally.  For the 18001 accreditation UKDN Waterflow used NQA, who deliver assessment, verification and certification services. The accreditation follows the implementation of UKDN Waterflow’s Integrated Management System (IMS) across the entire business earlier in the year. During the audit process auditors visited bases across the network, allowing the company to demonstrate to NQA how they operate as a unified business, working to the international standards laid out in OHSAS 18001.